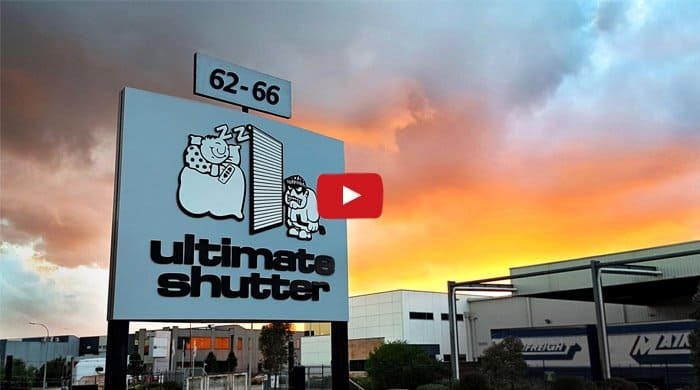 Ultimate Shutter offers both installed & DIY roll up shutters for Australia. We've been installing & assembling automated shutter systems since 1987. 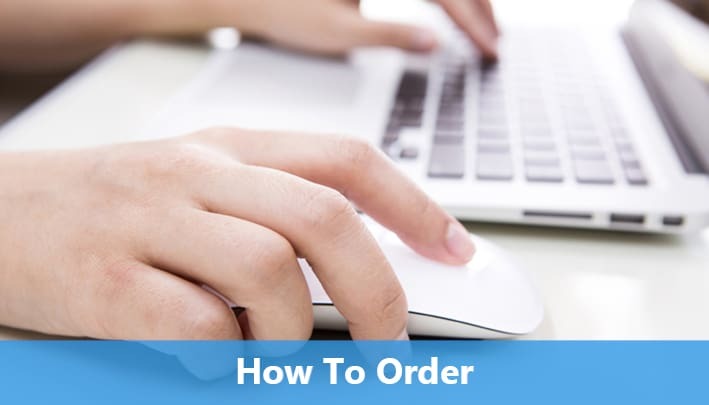 Our one-of-a-kind Hassle free ordering system ensures you get the right order every time. Shutters make your air conditioning & heating systems much more effective. Our 10 year guarantee and 30-year history mean you know we'll be here if you need us. Secure shutter locks are standard on most of our roller shutters. 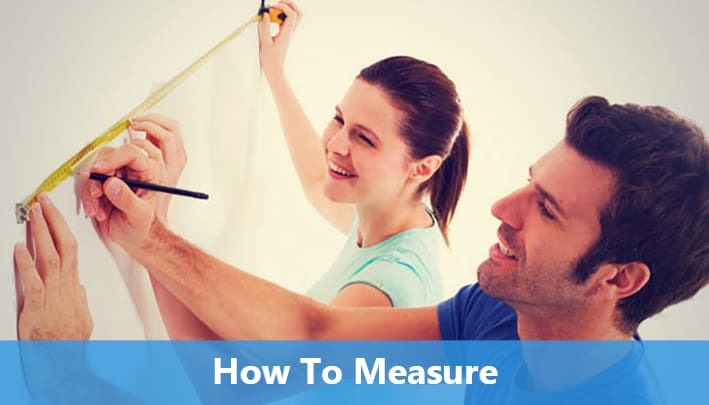 Many Australian suppliers are all using the same product manufacturer & do not control the manufacturing process. Our automated shutters are custom-made according to our engineered specifications to improve the standard product in many ways. Automated Shutters - Ultimate Shutter prides ourselves on our nearly perfect online reviews. We have perfect 5/5 scores on Yelp, TrueLocal & Facebook and our DIY shutter product gets a 4.8 star review from many customer reviews. However our most important reviews come from Google reviews which is 4.9 stars and you should read the reviews. 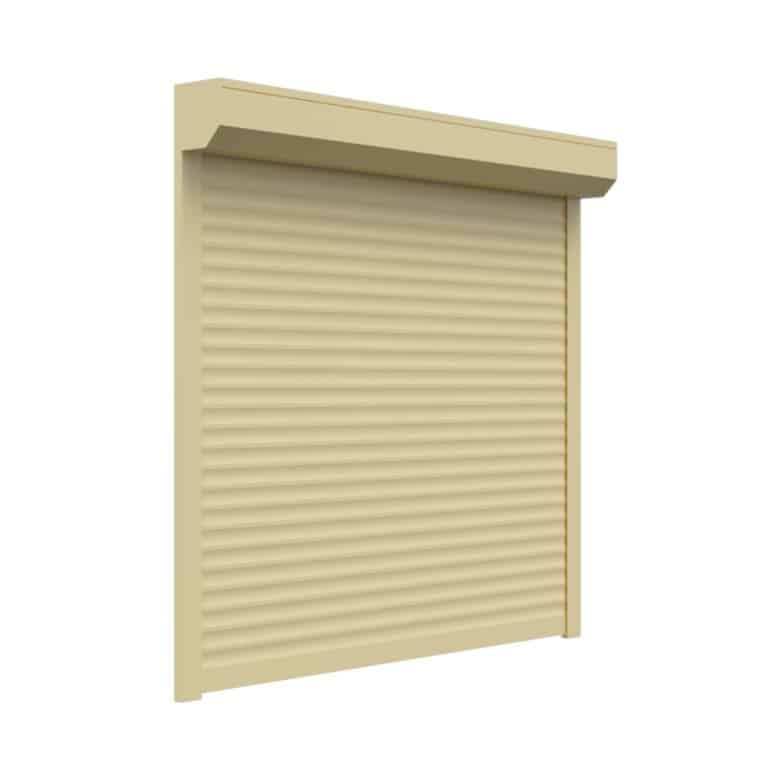 Our roll up shutters are designed, produced and installed for Australians by Australians. Our shutter extras such as foam protectors, security locks and improved shutter profile were all designed here in our Keysborough office. Our heavy duty bottom rail and steel shutter are exclusive to Ultimate Shutter. We suggest purchasing a battery backup for all roll down shutters (whether ours or not) to keep you safe in case of fires or electrical outages. 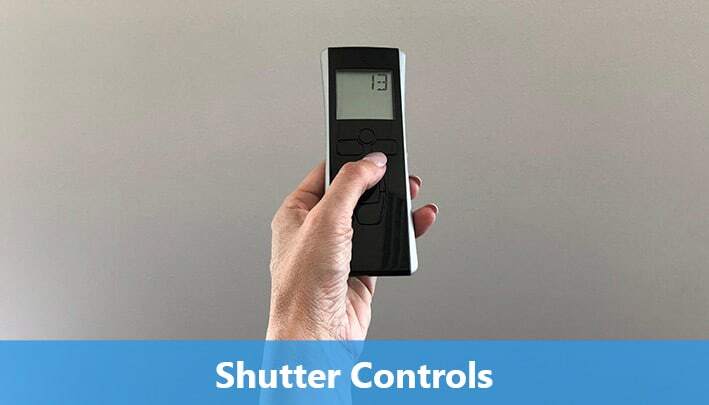 Many people are often confused at the terminology used by shutter manufacturers. 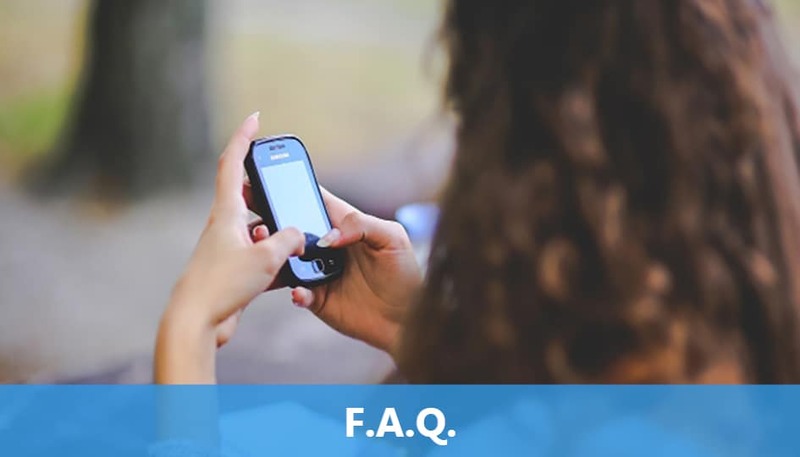 Here is a partial list of what shutters may be called: roll up shutters, roll down shutters, rolling shutters, roller shutters, security shutters, window shutters or rolling up shutters. These are all the same product and the only differences are just in wording. 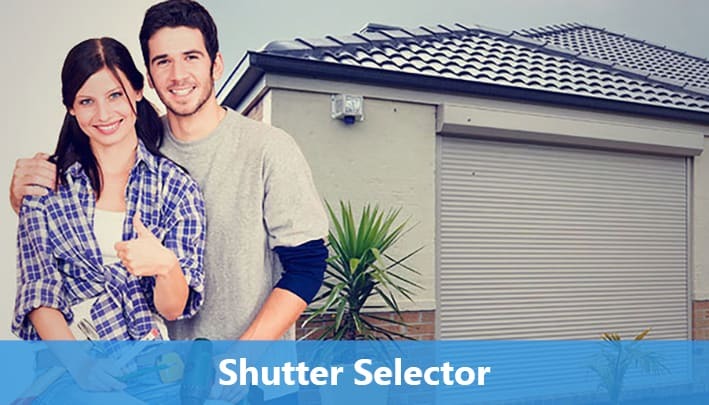 Where you will see a real difference in shutter types is between standard "window shutters" and true security shutters. 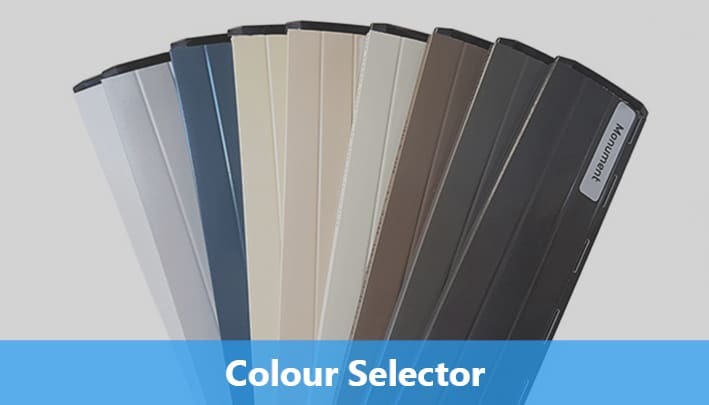 A proper security shutter is more durable, has shutter locks, a better bottom rail and is potentially made of a stronger material, such as steel. In the past, Ultimate Shutter offered one standard roller shutter like most companies. (In the far past, shutters were made of wood, iron, PVC or other materials.) We heard from our customers that some want it cheap & easy, others want a stronger, better product and some want maximum security. Our new product line incorporates all of these options to best suit you, your home and your budget.